Jamie Oliver | Life is Good… But the Best is Yet to Come! So, once a week, I will be making a list of what is making me smile. I’ll start with 10… But no need to limit if they just keep flowing! 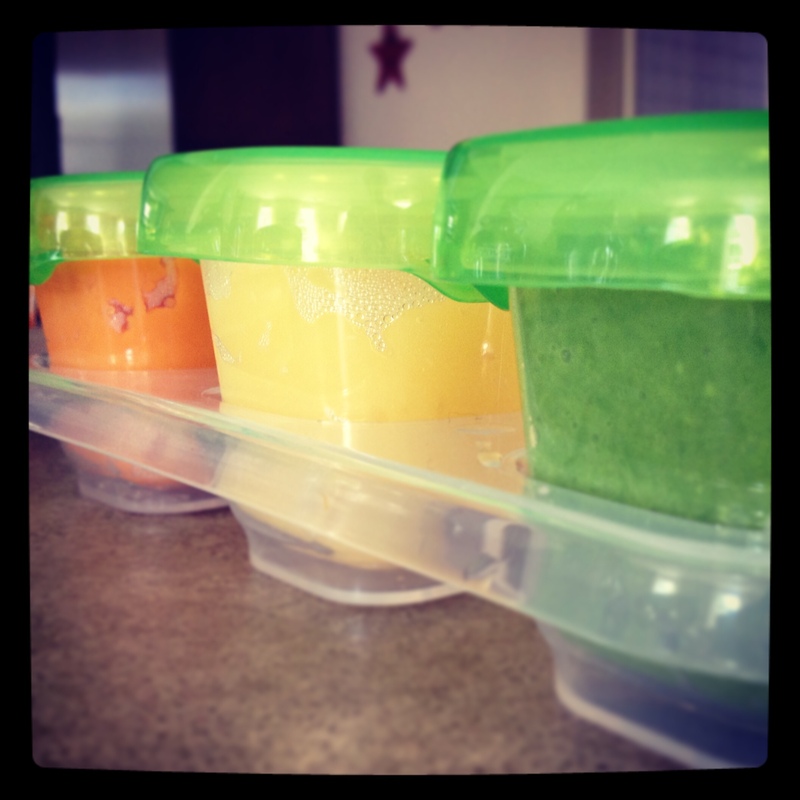 Homemade baby food – that I made! A new shower curtain that makes me smile. My desk is finally cleared off and ready for creativity! 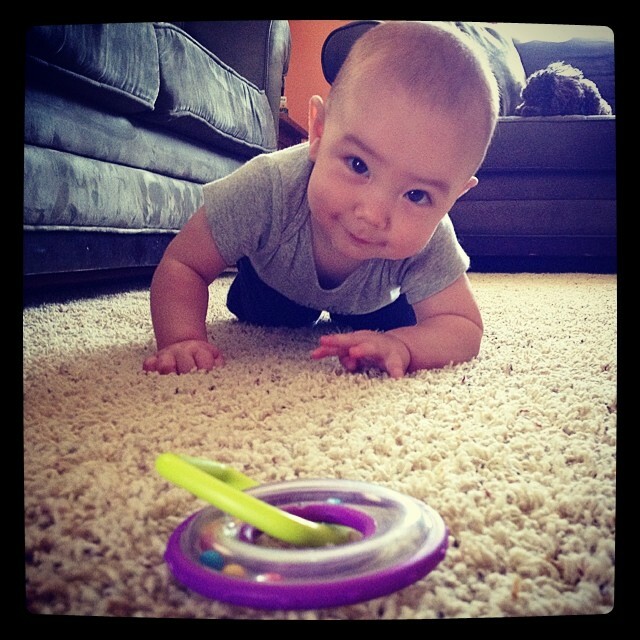 The little man is army crawling… and fast! Plans with a girlfriend this afternoon… and they include chocolate! So many new blog followers – Thank you! You all make me smile! 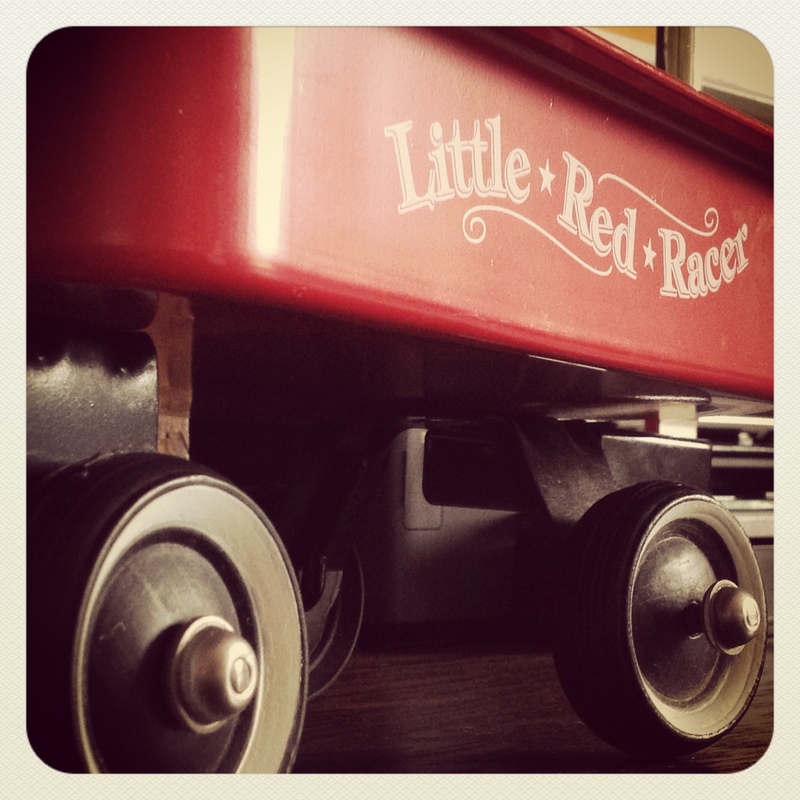 Little red wagons – and little boys’ obsession with them. A visit last weekend from a good friend. Gotta love a friend that adores your kid this much! A walk on Tuesday with my mom and the grandkid. A cool week… I’ve loved it! The hubby got up with Sawyer at 3:30am – and I got to sleep. Thank the Lord! Lotion that smells so, so good! My husband told me I hit a milestone today, as I handed him a grocery list with a plan for our meals this week. …It’s true. At the beginning of my pregnancy, the morning sickness provided a state of constant nausea. I couldn’t stand the thought of veggies or meat. And that mostly continued the rest of the 9 months. 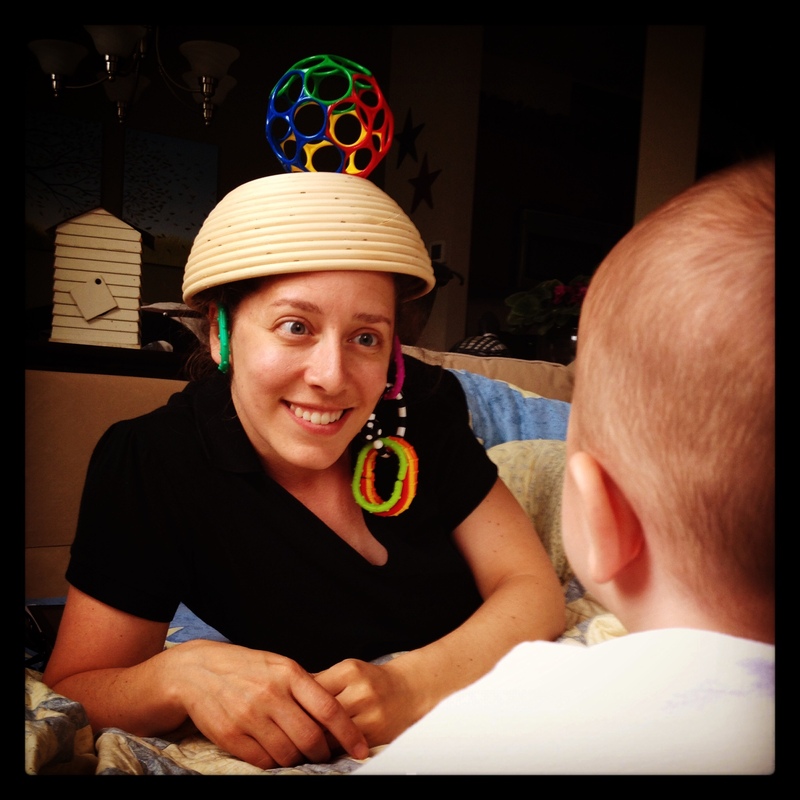 Then, after I had the baby – I still didn’t want veggies, or much meat. All I wanted was food that was quick to grab and easy to eat while holding the baby with one arm. Granola bars. Pop tarts. Bananas. Protein shakes. I used to make my own bread, can my own jams and salsas – heck I even made homemade puddings for a while! But yes. I’ve started returning to my healthier ways. This week alone, I can’t even comprehend how many veggies I have eaten (tomatoes, lettuce, cucumbers, bok choy, carrots, bell peppers, avocado, sweet potatoes, broccoli!)! Success! And as I write, the hubby is out grocery shopping – a list that consists of mostly produce. And yes, I guess it is a milestone. It feels good to be “me” again. What milestones are you crossing these days?